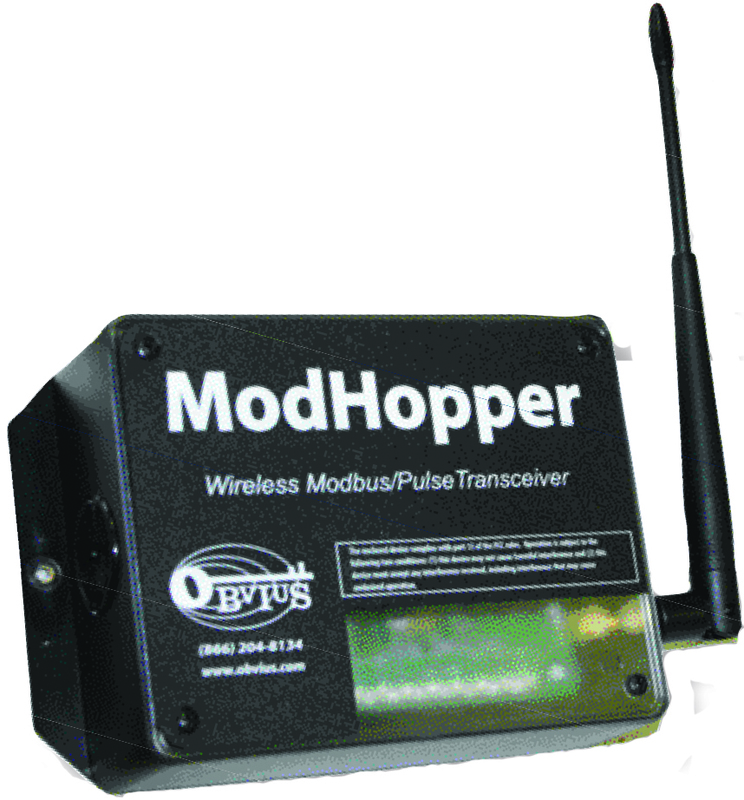 The ModHopper R9120-5 is a breakthrough mesh technology design that makes connecting Modbus and pulse devices simple and cost effective. 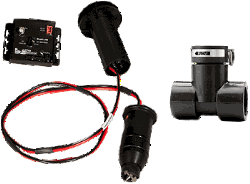 Our smart ModHopper transceivers eliminate the need for costly wiring runs, allowing users to capture meter data in the most challenging retrofit and campus environments. 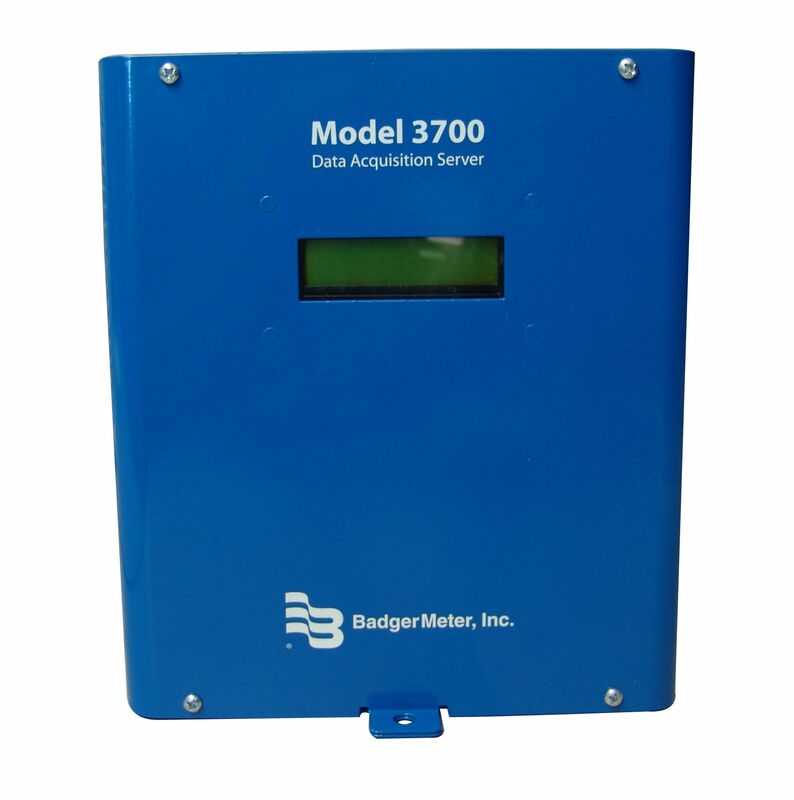 Collect meter points in existing buildings with minimum downtime or disruption of day-to-day operations.